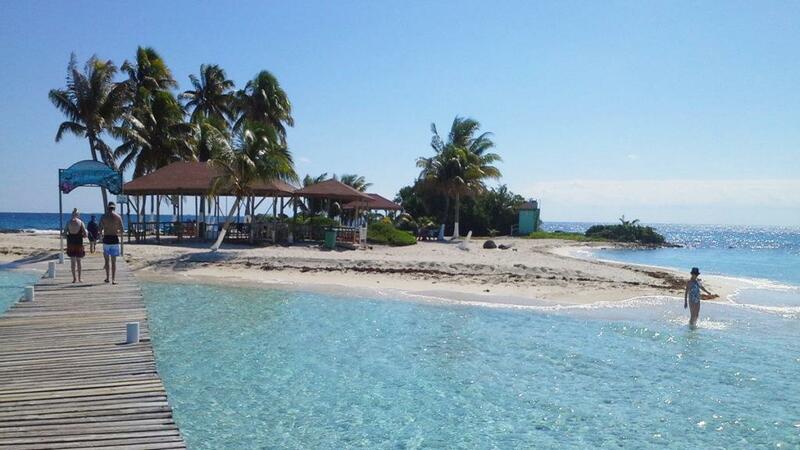 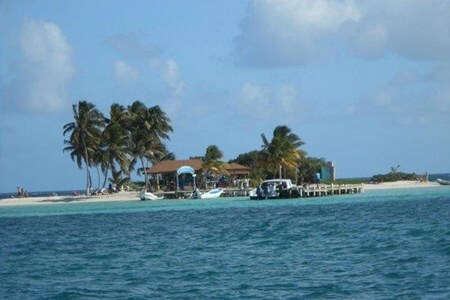 Goff's Caye is a small island off the coast of Belize City with beautiful sandy beaches ideal for swimming and sun tanning. 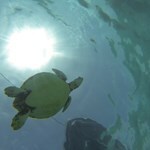 The sparkling water surrounding the island is home to a variety of marine life, including gigantic sea turtles. 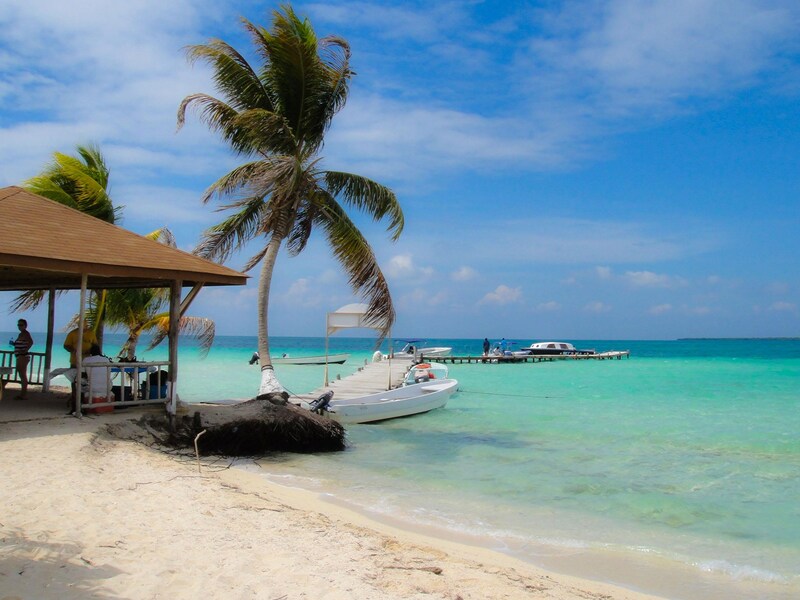 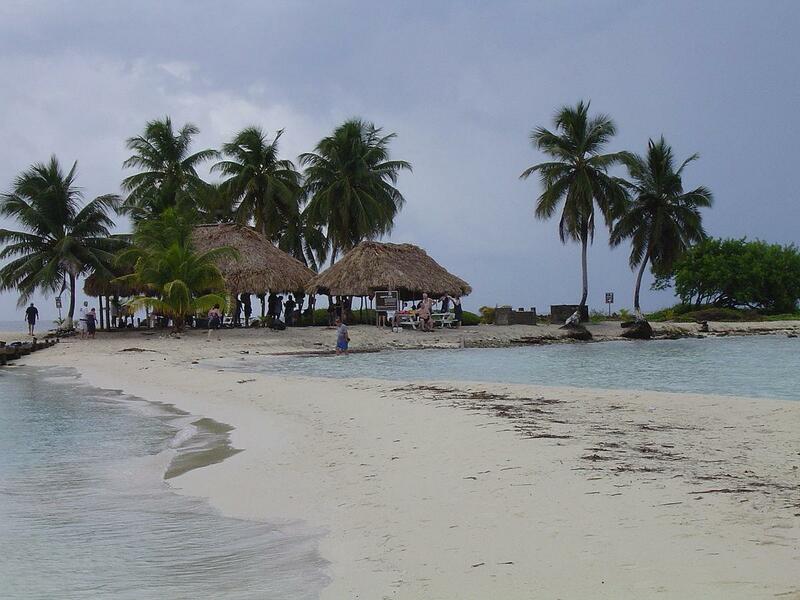 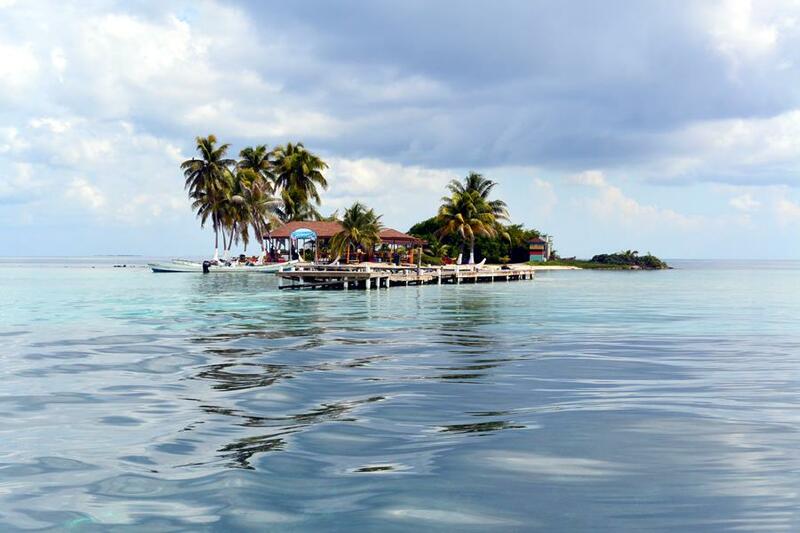 With crystal clear waters and coral formations, Goff's Caye is the perfect spot for snorkeling or just relaxing on the beach.